The Eclipse coffee table features a simplistic round design which fits perfectly into a modern or contemporary setting. 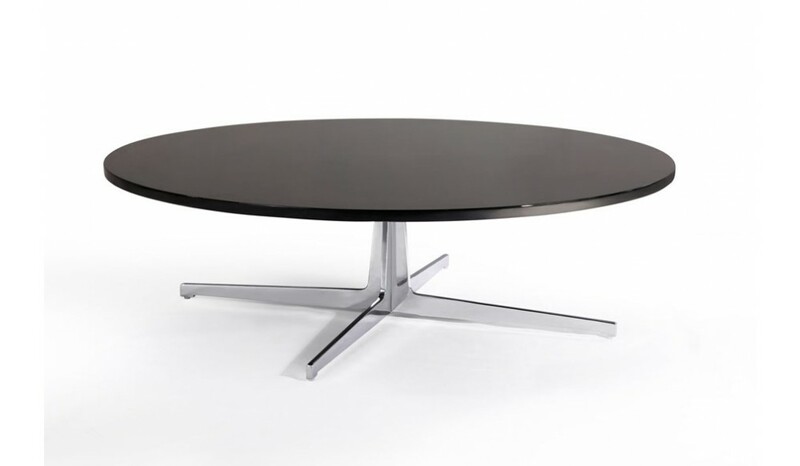 The finished fibre wood is held up with a steel base with 4 legs in a plus configuration for perfect stability. 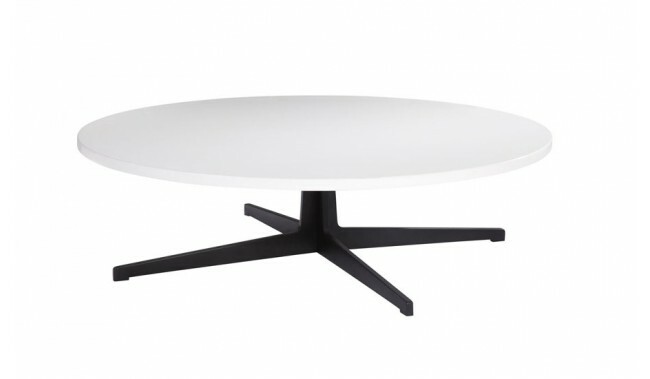 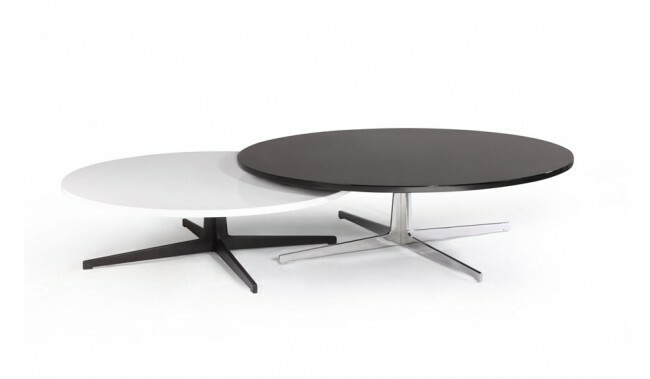 The table is available in Black or White and in two sizes.